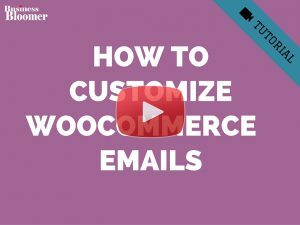 So, how do you send a custom email with some user information, after such user completes the checkout and a new WooCommerce order is created? 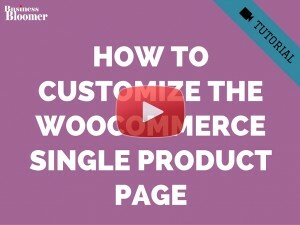 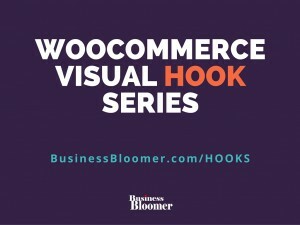 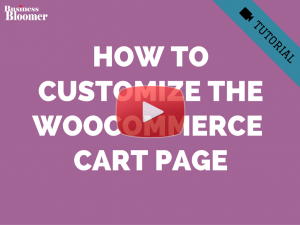 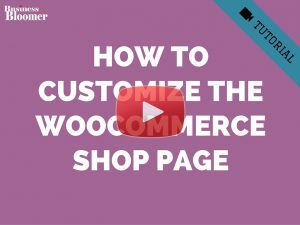 Previous post: WooCommerce: How to Assign Free Shipping to a Single Product? 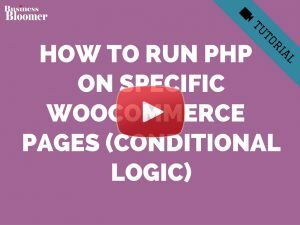 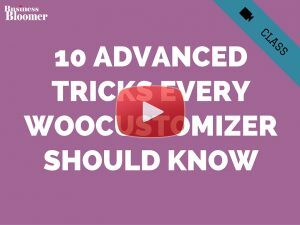 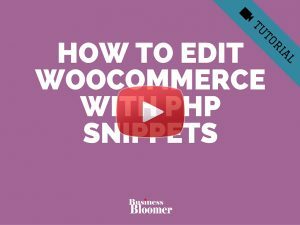 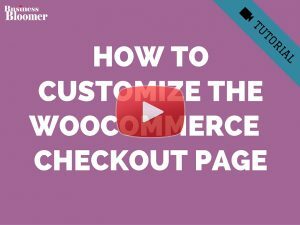 Next post: How To Become an Advanced WooCommerce Developer?